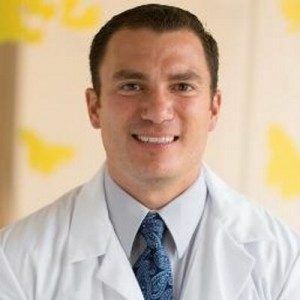 A new study, lead by Dr David Stukus — an allergy specialist at the Nationwide Children’s Hospital in Columbus, Ohio — has found that many primary care physicians are not well versed in the causes and best treatments for allergies. The results of a survey of over 400 internists and pediatricians were presented at the annual meeting of the American College of Allergy, Asthma and Immunology (ACAAI) last week. What the researchers found was profoundly disturbing: misconceptions about allergies were common, especially when it came to food allergies. Only 27% of pediatricians knew that milk and eggs are the most common food allergies in children younger than 4. Most cited strawberries, which are not in the top 8 list of most common allergens.